Think back to the best skin related experience you ever had. Was it a hug from your Mom? Was it a gentle touch from your spouse? Makes you smile, doesn’t it? Now what if that skin you were hugging were rough and scaly? You’d remember that, too, right? Why not make every skin touching experience soft and silky. Oilz+ Shea Butter & Botanical Oil Lotion makes your skin feel that good. Every. Single. Time. And don’t forget, as the weather gets warmer and your skin is more exposed to the sun, it needs extra nurturing and moisture. 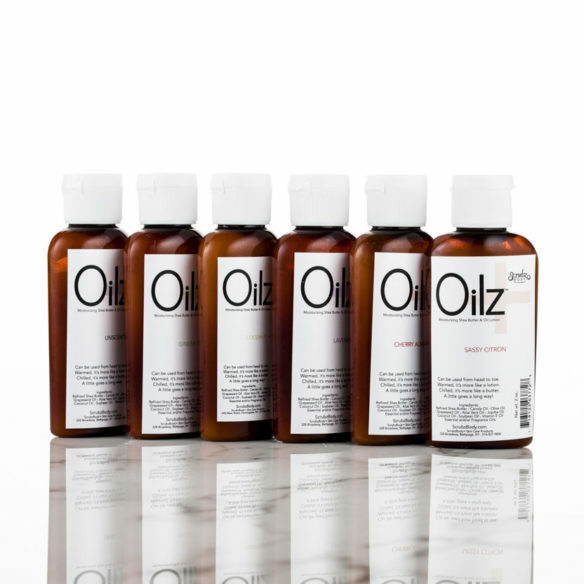 You can use it all the time, but we think the best time to use Oilz+ is right out of the shower or bath. Remember, our lotions have no water, nor preservatives, so a little goes a long way! Chilled, it’s a body butter, so use the pump like a wand. Room temperature, or slightly warmed it’s more of a lotion, so pump away. Either way, it’s benefits are a plus!! Add Emu Oil to any large Oilz+ with it’s anti-inflammatory benefits and extra nourishment for your skin. Just $4 more! Skin that feels soft to the touch makes everyone happy. You, of course and the person who is lucky enough to be holding your hand or hugging you. 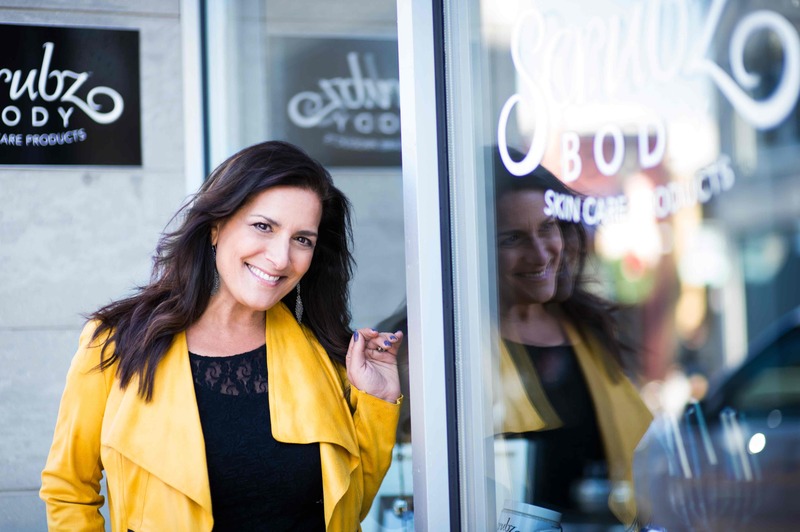 When your skin is that soft it makes you feel confident and glowing with health. 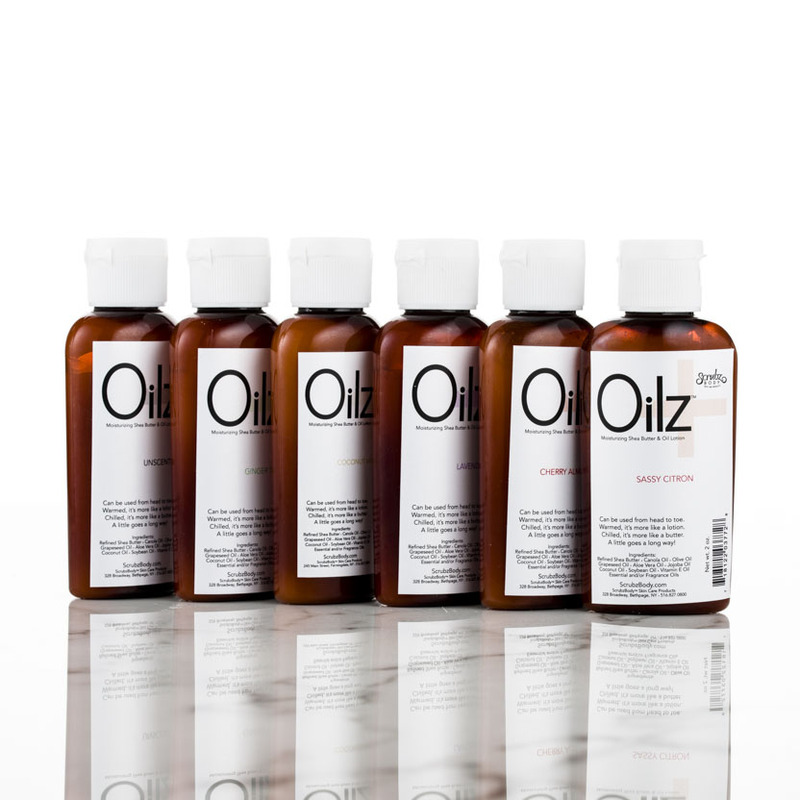 Oilz+ is the lotion to get you there. The truth is, we could call it a balm or a salve because there is no water added, but it glides on like a lotion and is great from head to toe. Cherry Almond Burst – Cherry, Almond & Citrus equals tangy, fruity scent perfection. Coconut Milk – Be swept away with the clean, sweet fragrance of Coconut & Milk & Honey. 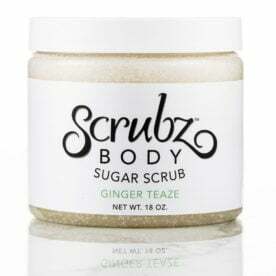 Ginger Teaze – You know that wonderful fragrance when you walk into a spa? We made it! White Tea and Ginger are blended with Lemon in this fresh scent. Lavender – Lavender is one of the most delightful and calming scents. It is a fragrant blossom of peace and tranquility, with every whiff. Sassy Citron – Our newest blend is sultry and sassy at the same time. Ylang ylang and Tangerine are blended with floral and citrus oils to create this exotic and exciting scent. Unscented – No additional scent whatsoever is added to our creamy lotion. Custom – Want your Oilz+ with a special fragrance you absolutely love? We can do that for you. 1-4 scent blend only $3.00 more and 5-8 scent blend only $5 more! Click here for the list of scents. Biggest smile on my face. xox TY and YAY! Mother Nature made the ingredients, we just put them in a jar. But when mixed together they make magic! I LOVE this product! Oilz+ moisturizing and shea butter ginger zest lotion feels simply dreamy and smells delightful. I SO recommend it. Give a bottle to yourself and another to someone you love! (and I am in no way connected to the company or any of its staff). Enjoy! This is my “go to” product for softening my hands (I even run my softened hands through my hair to make it lie flat! It works! ), adding a little extra moisture to my face or used as a massage lotion! I rub this elixir into my sore muscles at the end of the day and feel my tight knots loosening as I breathe in the delectable scent! If you need a little pampering for your hands, or a full body rub down, this product does it all! Hi! I’m in love with your pump moisturizer. I’m thinking this will be my go to present for everyone this year. I’m an almond cherry girl myself. TY!! I love the feeling of my skin as I rub my Oilz in while I’m still wet from my shower. I swear I hear my skin slurping it up! I’m loving the body lotion as well! I ordered it because I thought that I’d enjoy the fragrance (which I do!) but over the past few years, what was naturally silky skin has become in general dry (hormonal changes I hypothesise) and the lotion is the most extraordinary moisturiser! I love that it seems to create a moisture barrier that prevents drying, it’s truly a product that works and I’ve tried many things to a lesser degree of success (including a 20% urea product and one with alpha hydroxy). Let me say here too what a wonderful overall sensory experience so many of your products are, texture and scent and they perform too! Where do I begin, I have been using the same brand of body lotion for years, the company was sold a few years ago and the product was not quite the same. 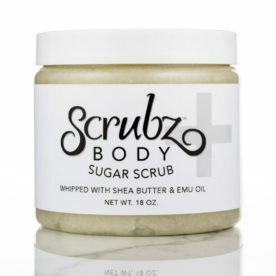 I continued with the line more out of habit just applying more often, I have found the Holy Grail of lotions!! I am no longer in search of a new lotion. I am sensitive to some fragrances and was happy to see there was a citrus blend. The scent is very light with just the right combination of citrus notes. A little goes a long way, it blends brilliantly into the skin. Now if it just came in the gallon size. These are the best products for dry winter skin! I have tried so many products over the years and these are by far the best. The Oilz lotion in Ginger Zest smells wonderful and great for daytime. 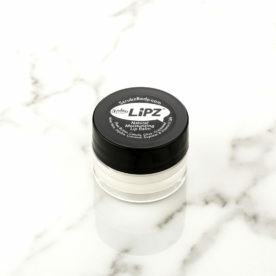 The Balmz and Lipz are great for evening and leave your hands and lips super soft come morning. So I am a little ashamed to admit that I went out for a 2 hour walk without sunscreen yesterday. My back got burned pretty bad. Last night, I knew it was going to be tough to sleep. I asked my husband to put Oilz on my back to sooth the burn. It worked perfectly! Had a very pleasant nights sleep!! Thank you, Roberta and Michelle for such a great product!!! Love the Oilz+ by Scrubz. Fantastic body and hand moisturize. When using on the hands this product does not not leave the hands feeling greasy. Has almost a silky powdery feel to it. Works wonders on hands and especially on crappieness. Makes an amazing moisturizer after a shower. Apply while still wet and then towel off. A little goes a long way. The scents are delicate and feminine. I have a full size and travel sizes to keep in my handbags. If you believe that skin care is important element to keeping the body and skin healthy and using products made from nature-given ingredients which nourish the body, mind and spirit and don’t harm the environment then Oilz+ by Scrubz is your answer. This is a true winner.